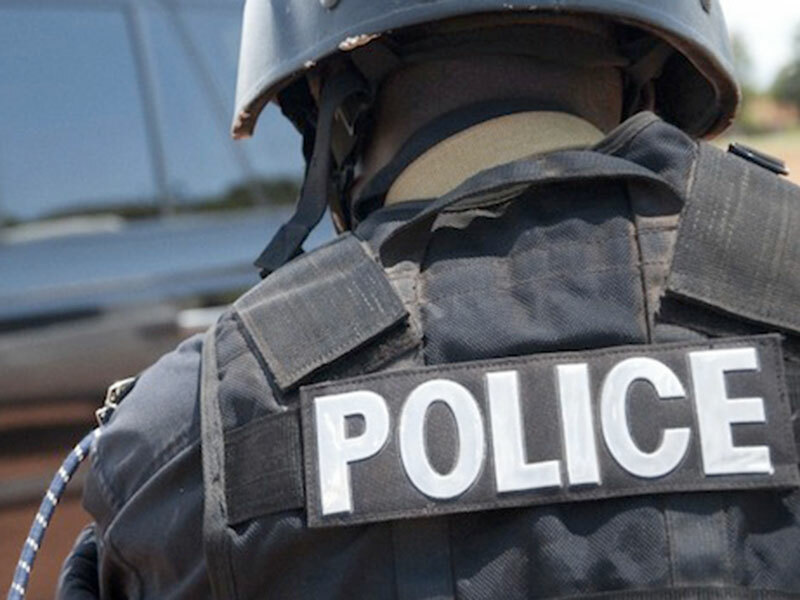 LUWEERO– Police in Mukono has denied bond to the shameless Wobulenzi town council LC 3 Chairperson who defiled a 16-year-old girl in his area. Moses Ssebalamu was arrested on Thursday last week on allegations of defiling an underaged mentally ill girl. His arrest was after the Community Development and Child Welfare Initiatives (CODI) a human rights non-governmental organization taking complaints to the authorities that he allegedly defiled a young girl. According to the victim’s statement, she made at police since October last year, Ssebalamu has been picking her from the streets and driving her to his home located in Kitante zone. The statement adds that he repeatedly defiled her from the community playground. The suspect is being held at Luweero Central Police station where he has spent nearly a week in cells facing the charge of aggravated defilement. Since his arrest, various politicians including LC 3 Chairpersons, Abdul Nadduli the Minister Without Portfolio together with Criminal Investigations and Intelligence Department boss Charles Kusingura and Police Commander Rebecca Ayeta have been flocking Luweero Central Police station pleading to release Ssebalamu on police bond. These politicians have been arguing that he deserves bond as the mandatory 48 hours for Police to detain suspects elapsed. However, Paul Kangave the Savannah Regional Police Spokesperson says that releasing the suspect on the bond may jeopardize investigations adding that he has not appeared in court because of the festive season. Kangave said the file has been sent to the office of State Attorney and the suspect will appear in court as soon as it’s sanctioned. The 16-year-old mentally ill girl who is the victim is currently being taken care of at Luweero Children Reception center.